FSU Art Professor Lilian Garcia-Roig will deliver a public lecture and conduct an artist critique on Wednesday, June 6, 2018. 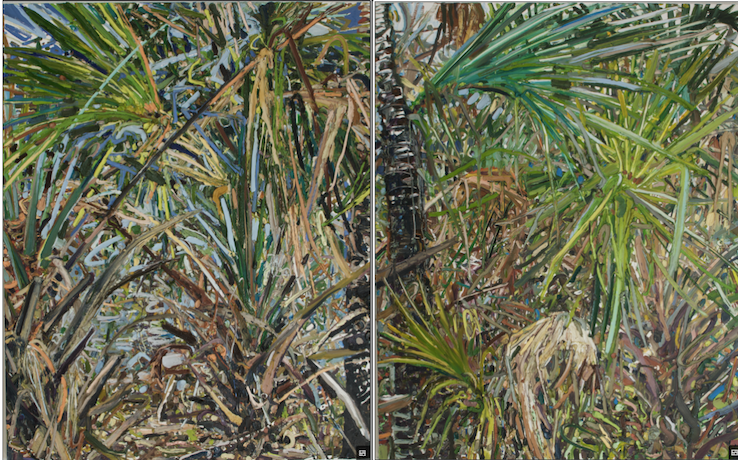 This event is in connection with an exhibition featuring her work titled “Enchanted Florida”, which runs through August 26. The public critique is designed to give an opportunity for a group of emerging and mid-career regional artists to hear comments and encouragements about their artistic practice.